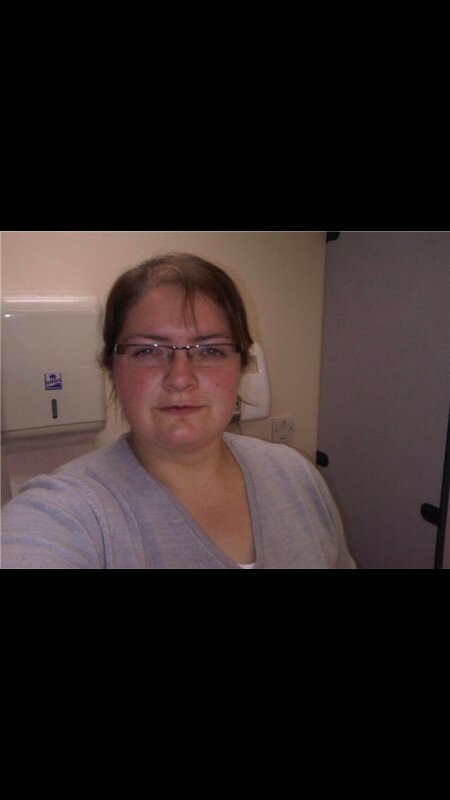 @Cullen_Stacy is a 36 year old Lesbian Female from Cullen, Scotland, United Kingdom. She	is looking for Friendship and Chat. 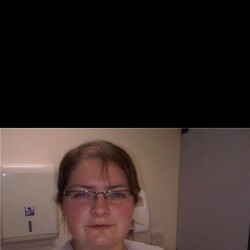 Looking to meet girls to chat to. I love to play hard but just never getting the chance to party hard!! Looking to meet new friends. Must like to have a laugh and have a good sense of humour. Not someone who takes life too serious!